There are few things as magnificent in appearance as a snow covered evergreen tree. The fluffy white snow adorning the long sweeping branches of a spruce tree help to usher in the magic of the season. 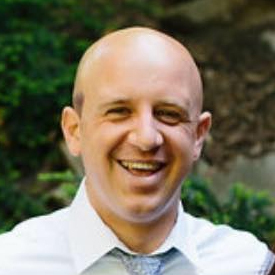 Unfortunately, there are some serious downsides to this majesty. 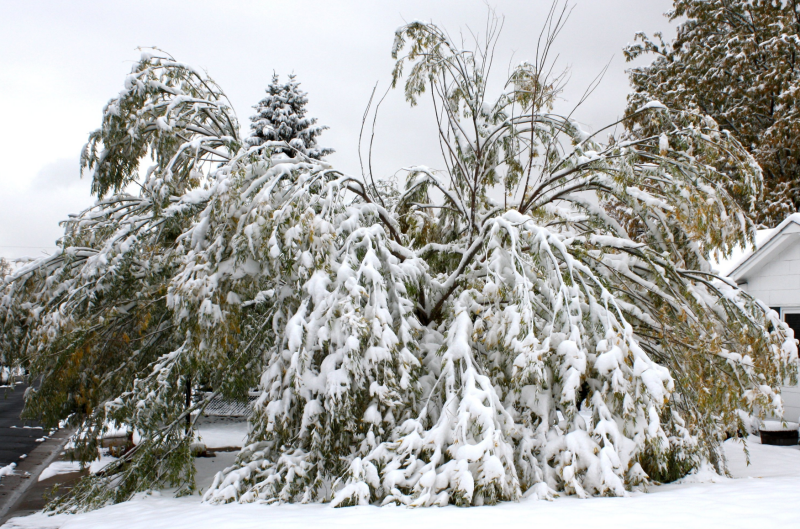 The heavy weight of snow and ice accumulating on tree branches can cause the branches to crack, snap, break or can even cause a tree to uproot. Although there isn't much we can do to lighten the load of the snow and ice on a large shade tree, we can certainly lend our ornamentals and shrubs a helping hand. 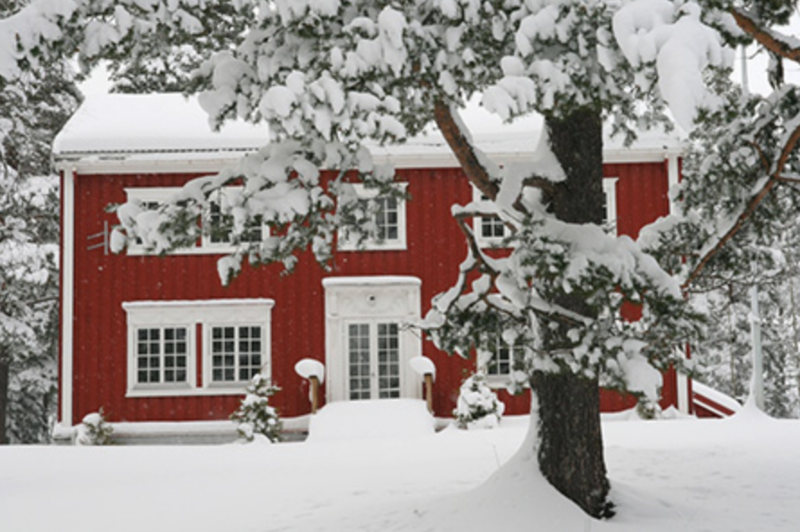 As the snow accumulates, help prevent damage to your prized trees by carefully knocking the snow off with a broom or soft rake. The goal is to reduce the stress the snow places on the limbs and branches. 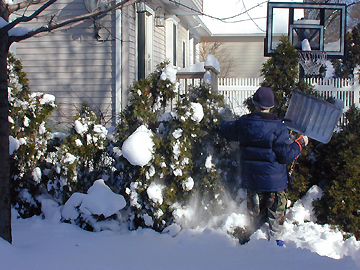 Removing the snow is particularly important on arborvitae, pine trees, pear trees and cherry trees. These trees typically suffer heavy damage during significant snow storms. A bit of effort in the heat of the storm can prevent significant damage or even death to the trees around your landscape.